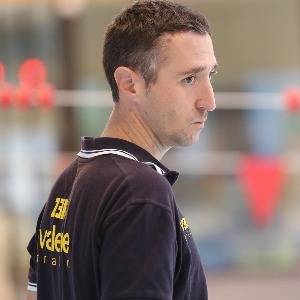 Coach of Valence Triathlon (FRA) since 2007. Valence Triathlon is known as one of the better training center for youth and junior in France. Most of young gun past here have made solid senior carreer on short or long distance elite race. In add, Valence Triathlon welcome all athlets, begginner to advanced, who want to practice and improve triathlon in competition.